Ready For The January Self Assessments? If you are self employed, you already have the 31st of January set as a date to remember or dread. If you keep your accounts in good order, there is no reason why it should take you more than a couple of hours to complete your assessment. But if you are using the easy way, and are employing an accountant to do your books, chances are that you don’t have any idea how much you will be expected to pay. Below you will find a few tips on how to make the most out of your self assessment and stop worrying. If you are already having sleepless nights over your self assessment, and worry whether or not you will be able to afford the payments after an expensive Christmas, you will need to make use of online tax calculators. There are certain things you can get rebates on, such as your pension contribution and charity donations, so once you know how much tax and national insurance you will have to pay, you can start thinking about adding up your expenses that can reduce your tax. There are some investments that can reduce your tax. Currently, you get a fix mileage expense allowance, so it is best to check with the local government agency. At the same time, you should take advantage of the research and development investment tax relief that will help you make the most out of your profits. Check online guides to find out what can be added to this budget on your tax return. If you have made personal contributions to your business, there are different ways to get the money written off, repaid, or used as a depreciation. 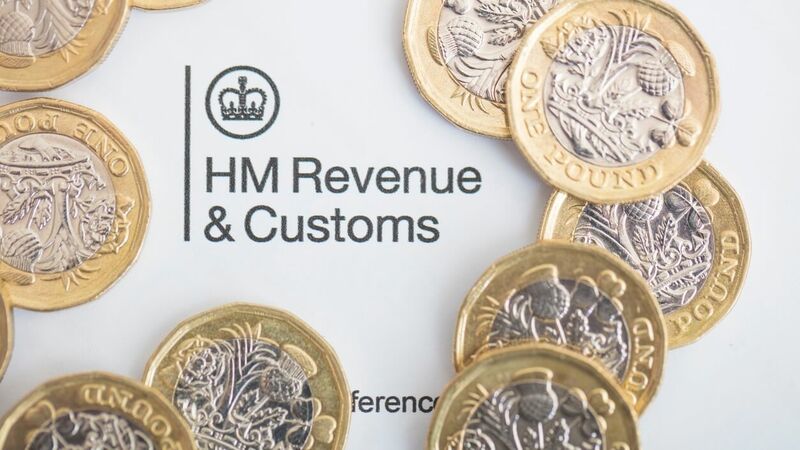 You will need to follow the rules, however, or you will be facing challenges from HMRC. To avoid the January self assessment tax blues, you will need to see clearly about your income and expenses and what you can put down as an expenditure. Even if you are using a bookkeeper to do your accounts and submit your self assessment, it is a good idea to have a paper and digital copy just in case. This will help you identify the slow and the good months, and create a strategy for the coming year to improve your business income and profits. It is crucial that you ask for professional help if you are not sure about something. There is nothing worse than facing HMRC investigation and not being sure how to defend yourself. Keep a record of all your invoices and your digital records, get a screenshot of your PayPal account and your bank statements, so you can answer the questions with confidence. January is stressful for self employed people. If you would like to avoid problems, you will need to be prepared and have an overview of your accounts so you can calculate your tax and NI payments.